This Post is part of a Bloggers Guest Post Swap set up by @JustJessBlog where bloggers are paired up to write for another persons blog. I have written a guest post for @JustJessBlog that you should be able to see at her blog. http://just-jesss.blogspot.co.uk/ This Post was written by @beautyqueen_uk whose blog can be found at http://beautyqueenuk.blogspot.co.uk/. She is a Beauty Writer, so Here you go. Give her a follow or some comments if you like, I'm sure she'll appreciate it. 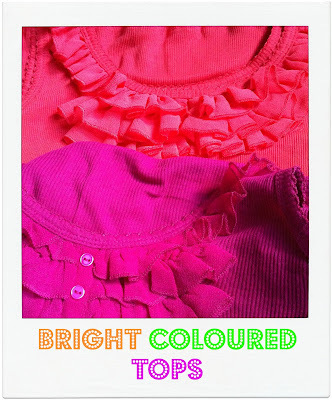 This Post was written by @beautyqueen_uk whose blog can be found at http://beautyqueenuk.blogspot.co.uk/. She is a Beauty Writer, so Here you go. Give her a follow or some comments if you like, I'm sure she'll appreciate it. It is a bit like being back in the 1980’s with one of the biggest trends for this Spring/Summer season is "neon". I remember the bright colours of the 80’s with your bright pink leg warmers, wrist bands and even a headband which matched your vest top, over which you wear a black mesh net top and perhaps also a bright coloured tutu with bright neon coloured plastic bead necklaces and earring which would make Pat Butcher seem retro - and if you think I am joking take a look HERE it is all there in front of your eyes. Now, everywhere you look there are bright, bold and luminous colours on everything that seems to come out and I am not just talking about clothes, make-up and nail varnish, there is kitchenware, home storage, home furnishings and even the pebbles in my aquarium are called ‘Neon Orange’ which glow under the lights. 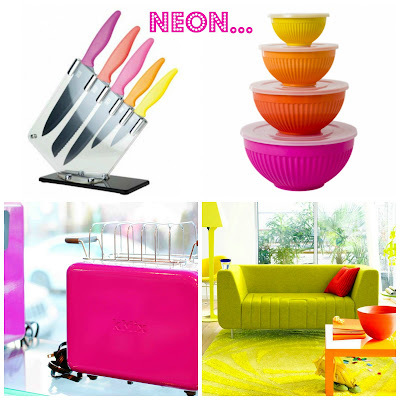 SS13 as most people seem to be referring to it (or Spring/Summer 2013 to us oldies) has brought out an array of products for everything you can think of The pictures below show just how wide and varied the whole ‘Neon’ theme has spread. I have to be honest, Neon was not a shade I would usually consider wearing, I am too pale skinned and fin myself feeling much more comfy wearing black and dark colours. That said, I am always happy to indulge and try something, as the old saying goes “Don’t knock it till you’ve tried it” What I have found with Neon colours is that you can contrast them with darker shades and just this week I braved it, went to Primark an bought two bright coloured tops an surprised myself my falling in love with them… now I wore each top to work with black trousers/skirt and a black cardigan and as you can see from the tops below, they are brightly coloured and people commented on how nice they looked. Just today on my way to work I noticed how many of the school girls and college girls has Neon Coloured Nails – now this is something I am really wanting to try, more on my toes than on my fingernails, simply because it doesn’t’ fit in with my image at work, weekends are another matter, the more I see the colours, the more I like them and the more I like the colours. 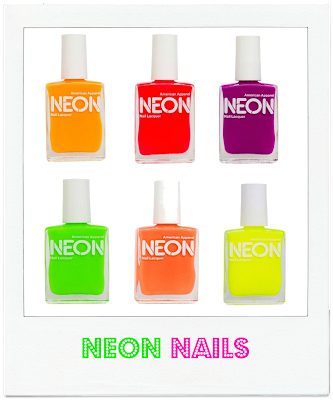 Have you been brave enough to add a splash of Neon into your life? Im giving away some neon necklaces on my blog actualyl!